The perfect destination for dinner and a movie. With many restaurants in close proximity and Cinemark 17 Movie theater featuring new releases. Enjoy family dining including Applebee's, Panera Bread, Firehouse Subs, Noodles & Co., Original Roadhouse Grill, and Buffalo Wild Wings. Retail stores include Target, Hobby Lobby, Ulta, Ross Dress for Less, Sears, Kohl's and Cabela's. 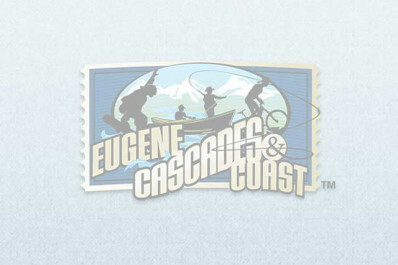 Located in Springfield, just minutes from Eugene and just off Interstate 5. From I-5, take exit 195A. Plenty of parking and fully accessible.